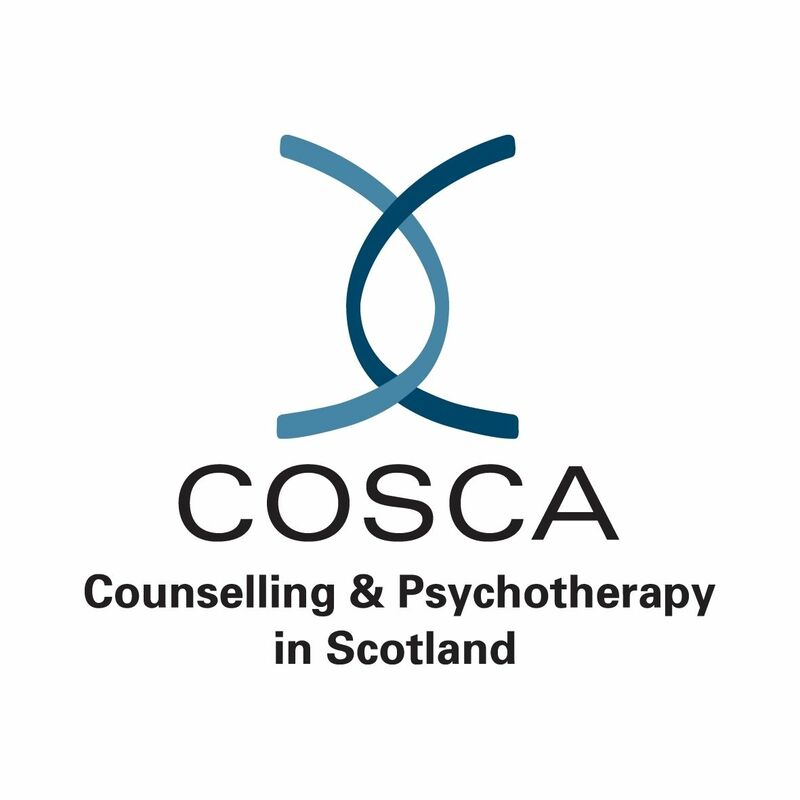 Confidential support to individuals who have experienced childhood trauma whilst in a care setting. The model of ICSSS was developed by Open Secret to meet the needs of survivors and based on our own consultations throughout the years of service delivery. The research into the model included analysis of the Care Leavers Association website and evidence from other countries as well as our own records, statistics and focus groups. The model developed looked at a different way of working than was historically in place in counselling and abuse services, both statutory and third sector. In many cases survivors did not trust organisations, particularly statutory providers and often when first making contact were reluctant to even give a name. Building trust took time and empathy as well as professionalism and awareness of the barriers that abuse can leave for a survivor. Psychological safety: through linking in with NHS workers (psychology, psychiatry) to ensure co-ordinated approaches to tackling suicidal ideation, self-harm, management of mental health and wellbeing. This could be a challenging area with many survivors having difficulty accessing appropriate support from mental health services due to policy changes and restricted treatment options for BPD. Advocacy was necessary to tackle the barriers. Physiological: Open Secret were one of the first organisations in Scotland to tackle the physical health issues of survivors and as such the physical health needs of survivors have been integral to our work with many ICSSS survivors having received support for physical health issues in addition to support with their mental wellbeing. Physical safety: Open Secret work closely with the police and in particular the new child abuse unit to ensure survivors are not at risk from perpetrators and that ongoing child protection is tackled. We ensure early intervention and full risk assessment is ongoing for survivors with suicidal ideation. 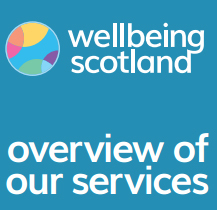 Work/ Education: Part of the service is about moving on measuring baseline figures across services for work and education followed up by the service user questionnaires where this is followed up. Throughout the time of the service survivors have been supported to access education and many have returned to work. Legal: Many survivors have been supported through court to access justice and advocacy has been offered to ensure they can access legal aid. Social/ meaningful activities: Our groups enable survivors to be involved in activities (drumming recently). Survivors can access other groups such as the writing group and gardening group. Some have gone on to volunteer, including fundraising. Many survivors have developed friendships and peer support. Spiritual: Spirituality involves experiences of a deeper sense of meaning and purpose, and a sense of belonging. Spirituality can help to achieve inner peace and happiness. It relates to the human spirit, and discovering the true self. For some, spirituality does not relate to any kind of belief, but relates more to how they live their life, and their outlook on the world. For others it will be about beliefs. ICSSS supports survivors to find meaning in their lives and who they are with peace and ongoing comfort. This is part of the holistic approach we take. Emotional: Survivors report significant issues with emotional wellbeing with self-esteem, confidence, anxiety, depression and guilt being major factors reported. 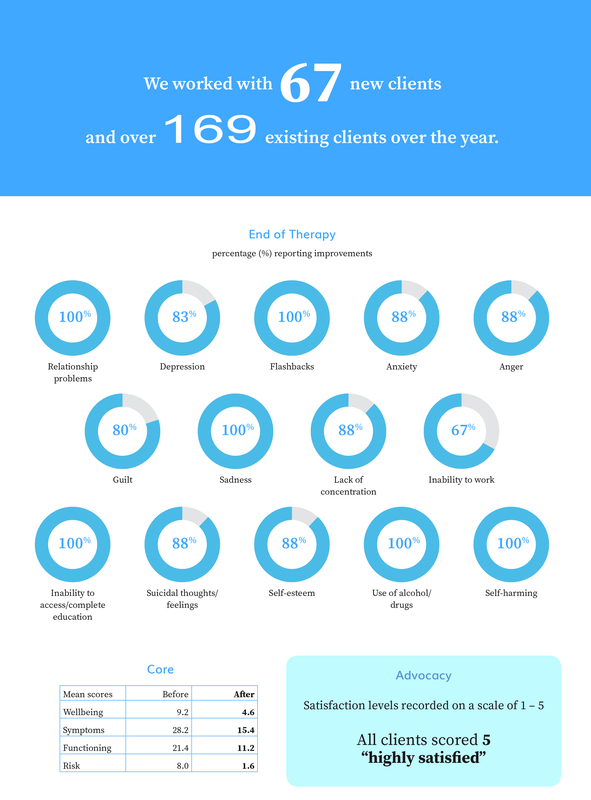 These are also areas where the service sees significant improvements following and during counselling and support. Intellectual: Many survivors have learning difficulties due to disrupted education and inability to engage with education in childhood. 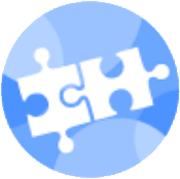 ICSSS enables and supports clients to access learning and we ensure that our materials are accessible. Advocacy: One of the significant aspects of the service was to offer counselling and advocacy as part of the same service and with the same worker where this was preferred by survivors. Focus groups carried out with survivors showed that this was an aspect of the service they found to be very valuable as they did not want to have to build up relationships with new workers and had built up trust with the ICSSS worker. With access to records this was particularly important as the worker would support them to look through the records. Workers and volunteers have built up significant experience with advocacy. Survivors have been supported with benefits, housing, legal processes etc. Family members are also supported by the service. The ICSSS model of work, developed by Open Secret, meets the needs and requirements given by survivors in many consultations.